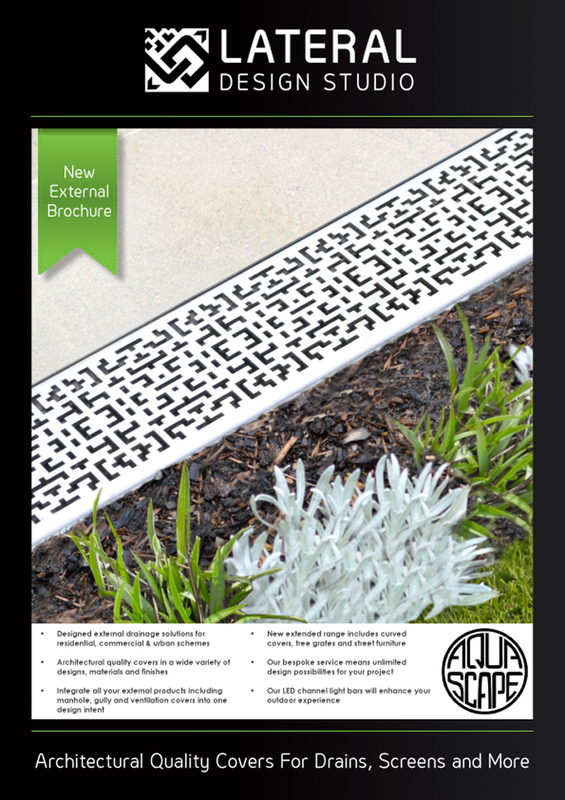 Aquascape is our external brand which offers designed drain channel covers, co-ordinated gully and manhole covers, swimming pool grates, garden screens and much more. We supply all associated products including drainage channels, gullies and a range of accessories to enable you to complete your project using just one supplier. 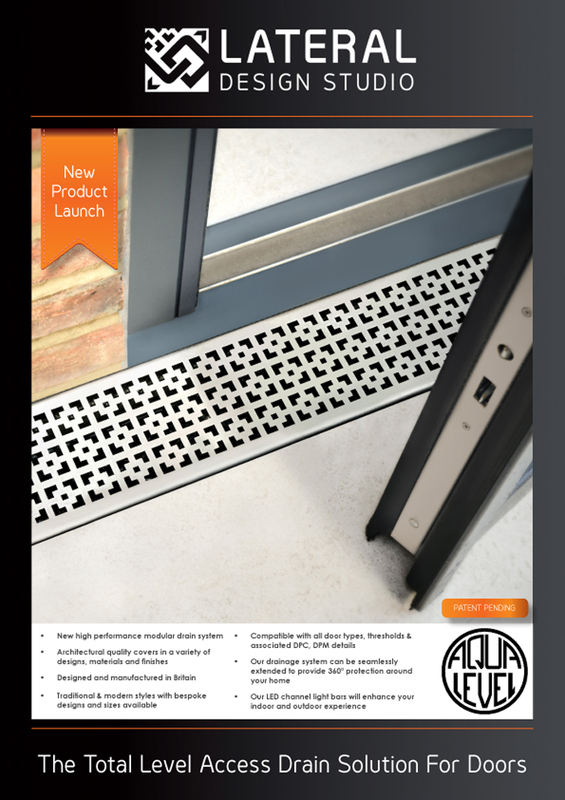 Aqualevel is our integrated level access channel drain that works with glazed door systems. The system is integrated with the door itself protecting your home by channeling water away from it, and is topped with our designer covers. 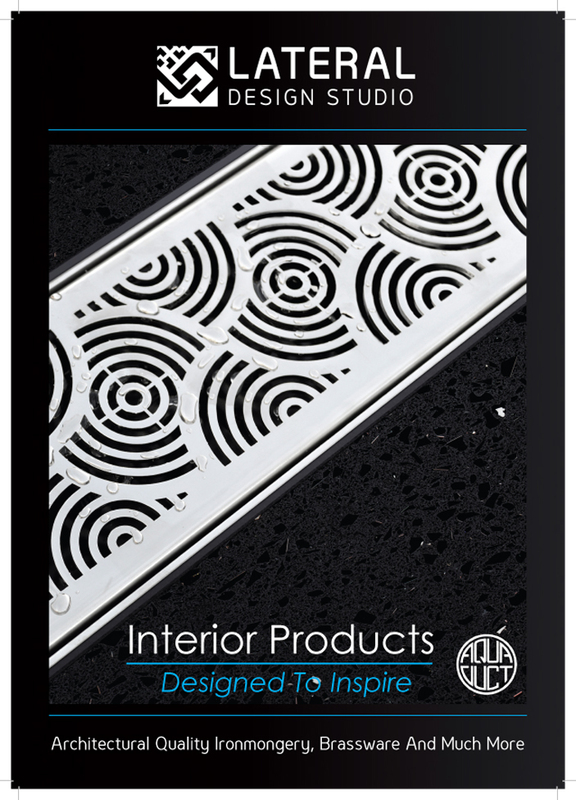 Aquaduct is our internal brand offering a broad spectrum of products ranging from shower and wet room drain covers, radiator covers and floor heating registers through to fan plates and even sink strainers.